If your building project requires the use of concrete, there are few things you should take into consideration before ordering. It is essential to get this part of the build right as doing your research can save you time, money and hassle. Before ordering a delivery of concrete, you should be clear about the type of concrete you need as this will vary depending on the type of project. You should also calculate the amount you require carefully. Over-ordering or under-ordering can be costly and delay your project. You should also take into consideration timing, weather conditions and delivery. The price of concrete depends on several factors including the type you require and where you are located. However, a guideline cost would be £65 – £90 per cubic metre for a standard mix. You should also check additional fees such as delivery and pump hire with your supplier. It is difficult, time-consuming and costly to remove and dispose of concrete, so you should not cut corners at this stage. It is important to think about the purpose of your concrete to ensure you order the right type. For example, concrete designed for foot traffic will not be strong enough to take the weight of your car. Your concrete supplier will be able to advise you; however, it is wise to do your own research to ensure you get the right concrete density for the job. You should also check the moisture content you require. Wetter mixes are easier to spread, but they take longer to dry, and this could hold up the next stage of the project. What factors should I consider when buying concrete? The finish you require – For most basic uses such as footings and foundations, a simple concrete mix is all that is required. However, if the concrete is to be on show you might want certain finishes, such as stamping or polishing or added pigments or stains. These additions will add to the basic cost. Whether you need ready-mixed concrete or not – You may be able to mix your own concrete for very small projects. However, for most jobs, the amount needed is quite large and therefore impractical to mix yourself. The supplier you are using – Concrete is an important part of any construction project, so you should choose your supplier carefully. Look for a reputable firm to supply your concrete and only work with someone you trust who is happy to answer any questions you may have. Choosing a supplier who is located nearby, can keep transportation costs down. The amount of concrete you will need – Concrete is sold by volume. You can use an online calculator to determine the volume of concrete you need. 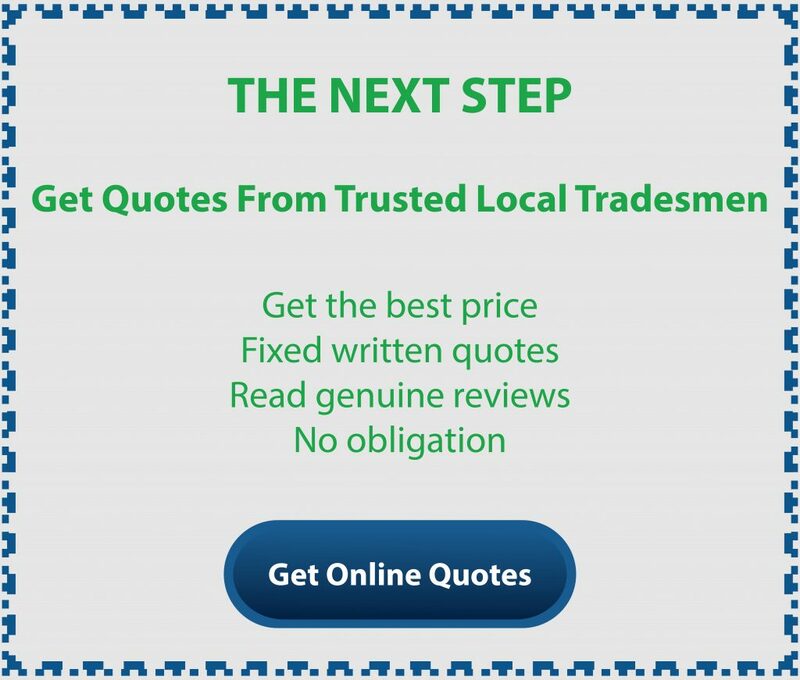 Many concrete companies have these on their websites. If you are planning a standard rectangle the calculations will be quite easy. However, if the area is more complex you may need to break it down into sections and work out the volumes of each part separately. It is worth taking plenty of time with these calculations as if you order too little it may cause problems with drying and hold your project up. On the other hand, ordering too much will mean the additional cost of disposing of the excess. Pro Tip – In order to allow for and wastage, it is wise to order 5-10% more concrete than you need. Concrete suppliers do not like to wait around, and delays may cause you extra fees, so make sure you have everything ready for your concrete delivery. Check that there is somewhere for the concrete truck to park and work out if you will need a concrete pump to get the concrete to site. It is also wise to inform your neighbours of the delivery time. Prepare the site carefully ensuring that the ground is level, debris is removed and an appropriate subgrade has been used and sufficiently compacted. Make sure your frame/formwork is strong enough for the amount of concrete it needs to handle. Double checking at this stage can make the delivery and pouring run more smoothly. Make sure you have plenty of helpers on hand to help with tamping and raking the concrete. 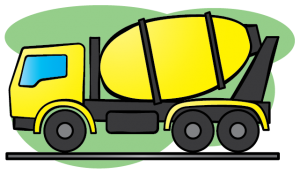 Concrete deliveries are usually made in cement trucks that carry around 6 cubic metres per load. If you require a smaller amount than this, you may be charged a fee per empty cubic metre. If your order is smaller, then delivery may be made in a ready-mix trailer and this may work out more cost-effective. It will take about five minutes per cubic metre to unload your concrete. You should check that you can postpone your delivery in the event of adverse weather and be sure you know the latest cancellation time. How long will my concrete be workable? The curing time of your concrete will depend on weather conditions. Usually, it will be workable for an hour and a half. In warm weather, you should aim to get the job done in an hour. Concrete is not easy to remove so it is worth putting the time into proper research and planning. Concrete is a key part of your building project, so it is worth getting it right – you only want to do this once!